Reminiscent of the top hat’s popularity during the golden age of Hollywood, the suitably named Hat chair would be a glittering addition to your home. 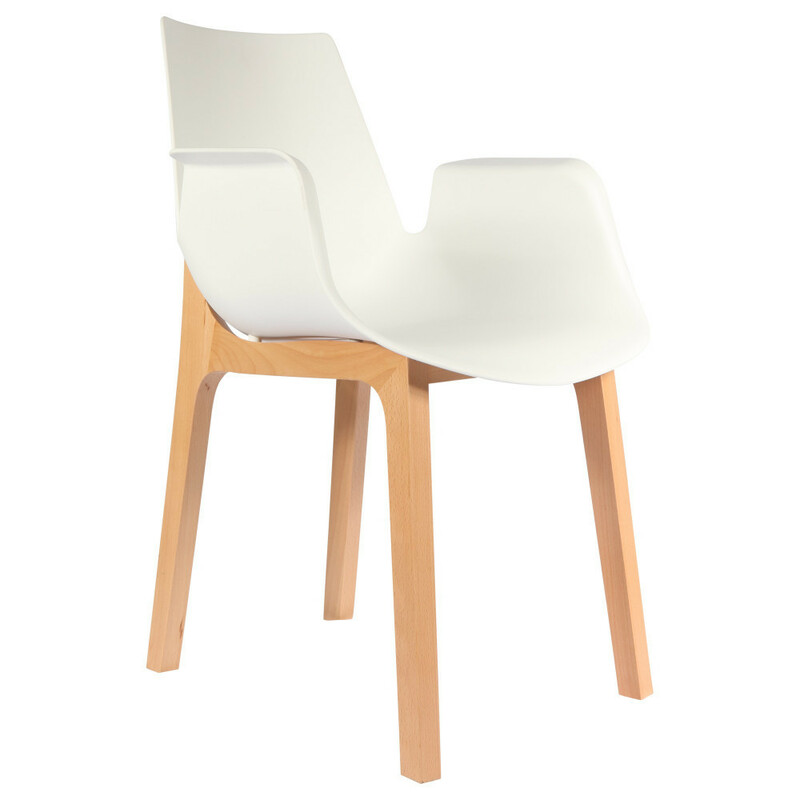 The Hat chair would be just perfect in your study, lounge or kitchen. Its unique design would guarantee almost immediate popularity amongst your visitors. Ideal for : Office, living room, kitchen. Special features : Available upholstered.